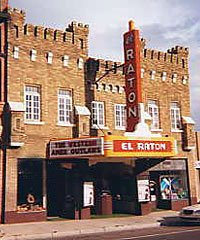 El Raton Theatre is a great place to host your child’s birthday party! We offer party packages and amenities that will leave any birthday boy or girl feeling like a real star! Contact Kristie at 505-414-8082 for more details and prices. Leave the work and clean-up to us! At El Raton Theatre, it’s easy to make your next Birthday Production a Real Award Winner. Here’s what you need to know before planning your Private Screening Birthday Party with us. Party time-slots, movie showtimes and movie titles are subject to availability. Minimum price is based on 15 guests. 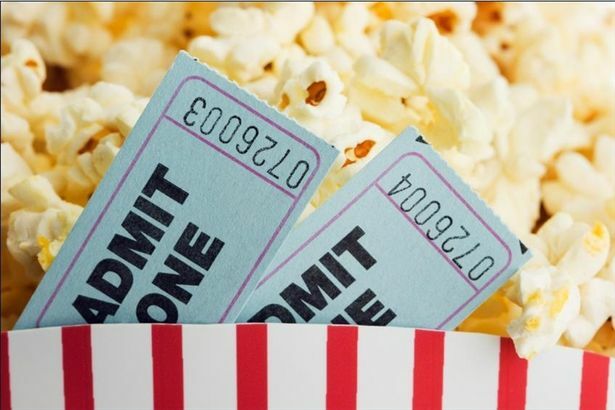 Parties are sold as a “package” deal (movie tickets AND concessions). Theatre Manager must pre-approve all private screening party events. Video game party participants must bring their own console, games and controllers. El Raton offers school field trips to enhance and promote the visual arts in students. For prices and more information please call Kristie at 445-9833.